The mid-’80s were a rough period for Chris Difford & Glenn Tilbrook. 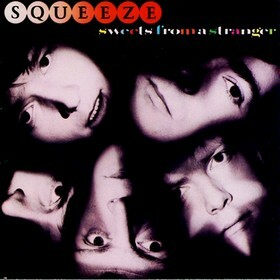 The two leaders of Squeeze decided to break up the band after the lukewarm response to 1982’s Sweets From A Stranger, but then strangely opted to continue working together as a duo. That move didn’t go over particularly well with fans of the band– why split up Squeeze at all if the two primary members were still going to work together? 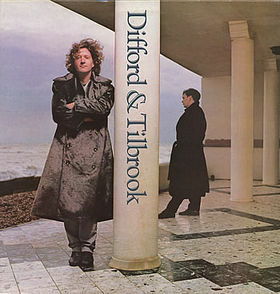 The resulting Difford & Tilbrook album didn’t make much of an impact on the charts, and the duo ultimately decided to reclaim the Squeeze name. 1985’s Cosi Fan Tutti Frutti was the first album release from the reunited band, but the ill will created by the group’s initial split seemed to carry forward. 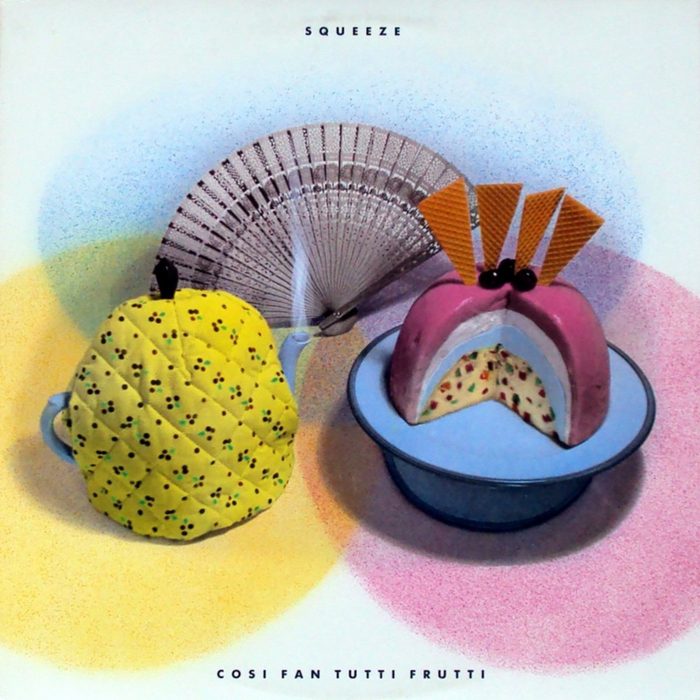 Cosi Fan Tutti Frutti didn’t spawn any hit singles or sell particularly well, but it does contain some really good tunes (let’s be honest– Difford & Tilbrook could write catchy melodies in their sleep). 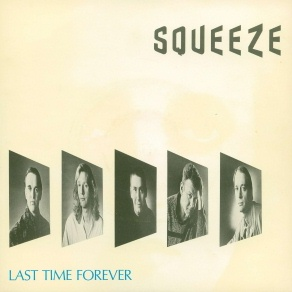 “Last Time Forever” is one of my favorite Squeeze songs, and a certain music blog writer even used the lyrics from “By Your Side” in an attempt to offer love and support to a beautiful but troubled female acquaintance. She wasn’t buying it, which in retrospect seems a rather appropriate response to a song from this sweet yet unappreciated record. Posted by The Analog Kid on April 25, 2014 in Alternative, New Wave, Rock and tagged Analog Kid, Cosi Fan Tutti Frutti, Difford & Tilbrook, Squeeze.